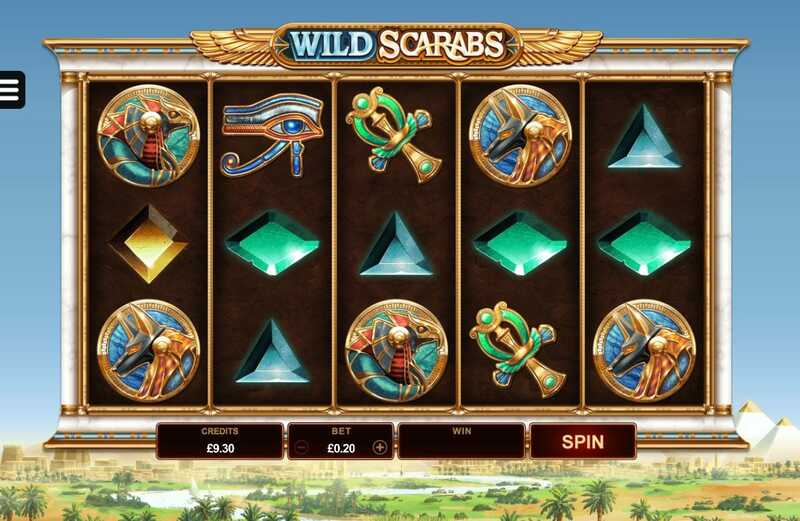 Be transported back in time to Ancient Egypt with this online slot game from the folks over at Microgaming. This 5 reel, 3 line format echoes games of old, something that can be enjoyed by experienced and new gamers alike. There are 3 great bonus symbols to be triggered in the game and the tiles include some very impressive looking Ancient Egyptian symbols. And most importantly, there are free spins available. 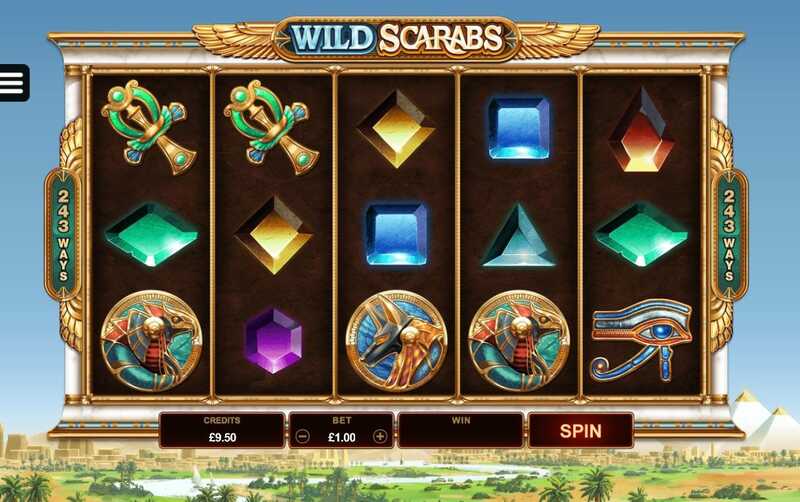 The Slot Games will even tell you where and how much you have won so all you have to do is sit back and relax whilst watching the beautiful skies over Ancient Egypt. Don't forget to check out the new UK slots at Slots Baby today! Wild Deal feature: this can be triggered in the base game. If you don’t win anything on a spin, and there is a Wild in the middle reel, an additional 4 Wilds can be added anywhere on the reels. Stashed Wilds feature: if you have a free spin with wilds that isn’t a win, the Wilds are e stored. When you have 3 or more Wilds stored, they are randomly placed on the reels.